It is with great sadness that we inform you that Peter Fuller passed away last week. The Sailing Club was a big part of his life for many years. He first came to Rock in the 1950’s and later became Hon Gen Secretary, followed by President. He enjoyed racing in a variety of boats for over 5 decades. 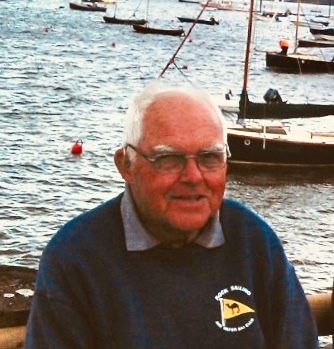 There will be a thanksgiving service to celebrate Peter’s life on Monday 8th April at 3:00pm, at St Michael’s Porthilly, and afterwards all will be welcome at the clubhouse.